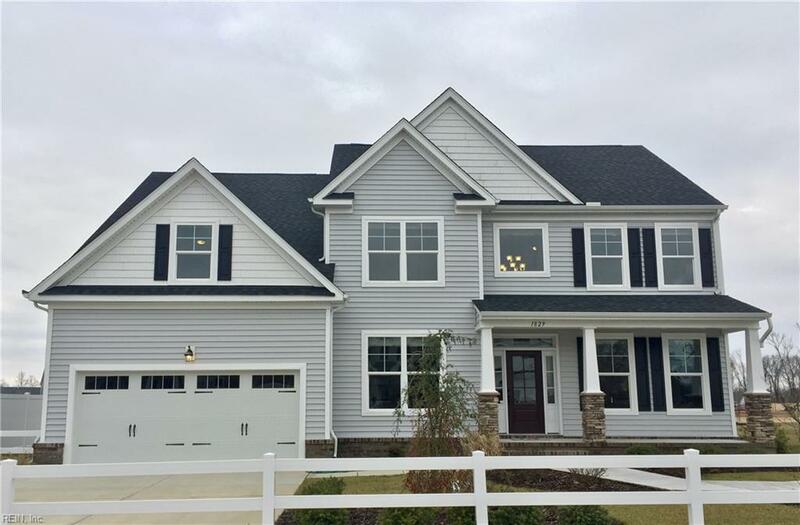 1829 Ashlar Ln, Chesapeake, VA 23320 (#10243250) :: Abbitt Realty Co. The Benchmark sales model - features a formal living room and dining room, a large family room and media room with a large screen television and projector, beverage refrigerator and built-ins. Hardwood throughout the first level except for in the family room. Large kitchen with granite countertops, double ovens and a gas cooktop. Located in the beautiful Fieldstone community which features rolling landscape throughout. Located near shops and restaurants in Greenbrier. Sales models open daily from 12-5pm.